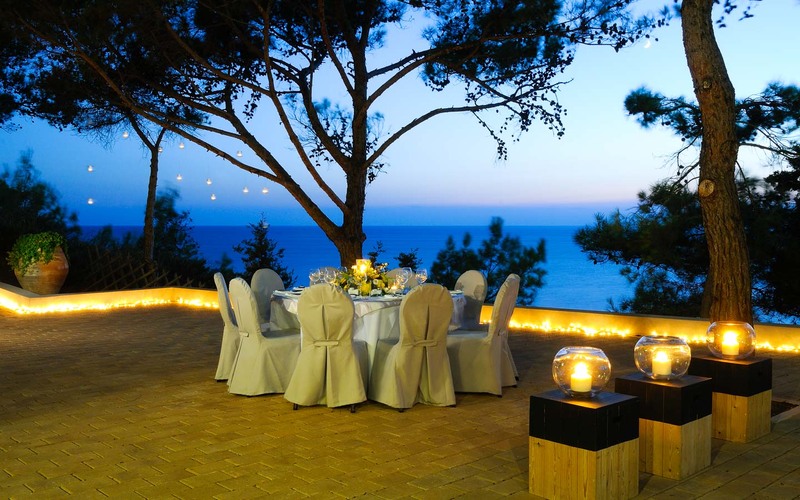 An event in White Rocks Kefalonia is a chic, relaxed occasion. 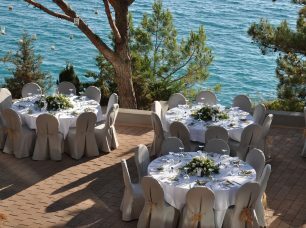 Whether your dream wedding is a romantic getaway for two overlooking a spectacular setting or an elaborate celebration with family and friends, your event at White Rocks Hotel is a tailor made unforgettable experience and an once-in-a lifetime special day in Kefalonia. 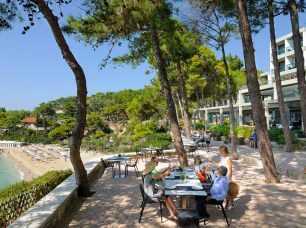 The privacy of our location combined with our cuisine, discretion and technology has also given White Rocks a reputation for high-level meetings, presentations, and parties using our seafront venues.